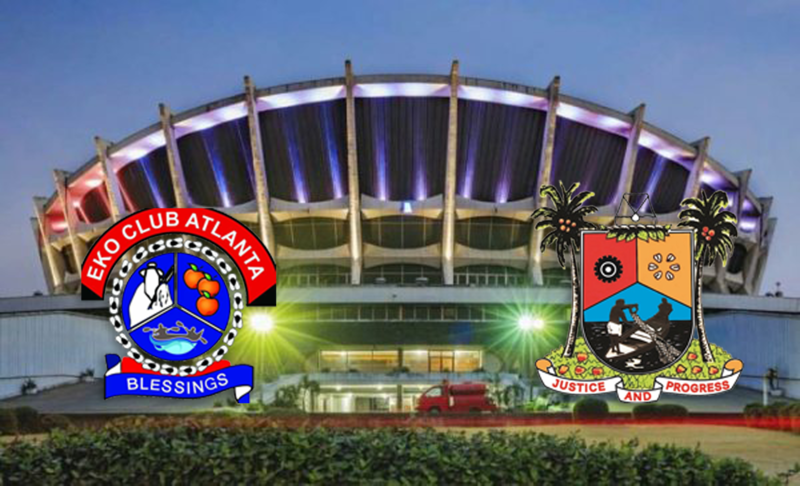 Eko Club Atlanta is the club for all Lagosians (migrated from Lagos, Nigeria) in the metro Atlanta area, which is one of 13 Chapters of Eko Club International around the world, and registered in the State of Georgia as a nonprofit organization. Eko Club Atlanta seeks to provide humanitarian assistance to the poor, the needy, and the underprivileged in our communities here in Atlanta and in Lagos, Nigeria. Part of our mission is also to impact our institutions of higher learning and our health care sectors in our community here and Lagos through our commitments and donations.